The Gym is a spacious and fully air conditioned facility that allows members of all ages and abilities to achieve their health and fitness goals. Better, Sutton Sports Village is thrilled to be the home of Sutton’s very first Trampoline & Play park. Our exciting Soft Play area is a safe environment specifically for children under five years old and contains a range of colourful, interesting and stimulating equipment for babies and toddlers with a fully sprung floor for extra safety. Sutton Day Nursery is a private childcare facility for children aged between 6 months and 5 years. We offer four age specific, well equipped rooms; baby, transition, toddler and pre-school, as well as an outdoor garden and play area and access to our on-site sports facilities. Sutton Tennis Academy is one of the leading tennis centres in the UK, offering pathways for everyone to get involved in the sport through a variety of comprehensive programmes. BETTER, Sutton Sports Village is home to one of the leading tennis centres in the UK, offering 6 indoor acyrlic courts, 4 indoor clay courts and 4 outdoor clay courts. Our state-of-the-art purpose built gymnasium is home to Sutton Gymnastics Academy and is the perfect place for both newcomers and seasoned professionals to develop their gymnastics skills. If you’re looking to take part in one of our fitness classes there are two fantastic studios at the Sutton Sports Village. The Group Cycle studio is a state of the art facility that features 24 exercise bikes. 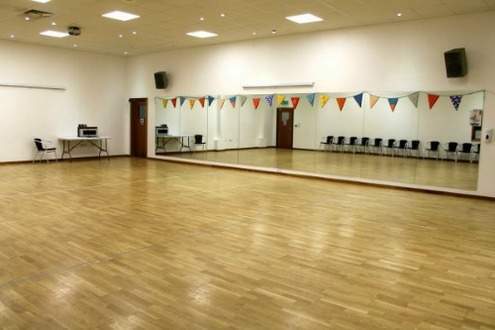 Sutton Dance Academy offers two spacious, fully air conditioned dance studios. We have two astro turf outdoor football pitches that are fully flood lit and have goals available to use. 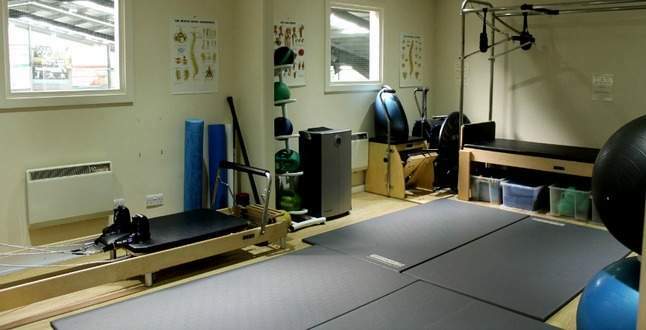 Sutton Sports Physio is a BUPA and AXA PPP recognised clinic providing expert physiotherapy and specialist sports injury services.